The wonderful week has just past and lots of activity has happened in the tech and mobile industry. To give you high light Le Eco has launched two new devices in India, As per the reports Apple is Going to replace the most loved Space Gray colour of the device with Deep Blue colour and many more. Today in this article, we will summaries top news from industry. So if you missed something last week you will get all the details. In the event hosted by Le Eco on 8th June 2016, The Company has launched its two new devices named Le 2 and Le Max 2 along with LeMall (online market Place) for the accessories. Like other Chinese smartphone manufacturers, the phones were first launched in April in Beijing. Like rival Xiaomi, LeEco now has its own e-commerce portal called LeMall for India as well. 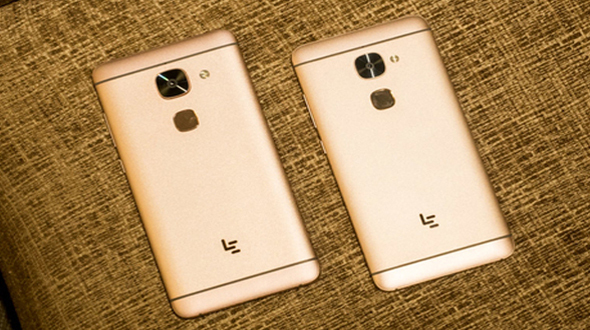 For Details you can read: Le 2 and Le Max 2 launched in India: Price, specification andavailability. 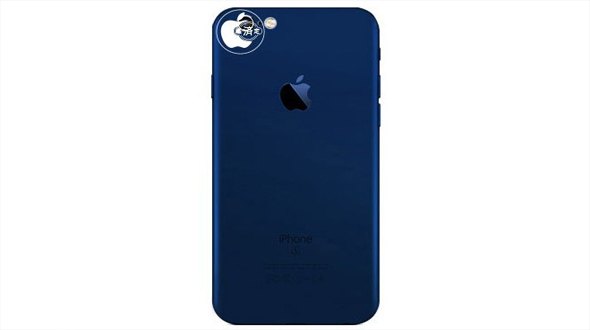 In the recent development and leak, according to the website Macotakara the iPhone 7 family will drop the famous and most loved colour of “Space Gray” and replace it with a brand new “Deep Blue model.” As per the report of the website Apple’s iPhone 7 would be available in the following colors: Deep Blue, Gold, Rose Gold and Silver. As per the report from the 9to5mac, One of the biggest leaks about the iPhone7 Plus was about the upgraded Camera. 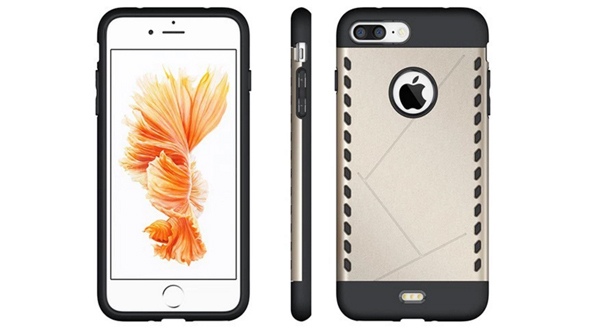 iPhone 7 plus will have bigger camera then the smaller version. According to the report, iPhone 7 plus is moving for the dual Camera Technology, leaving iPhone 7 behind on that front. As the phone is about to be launched in the next week, the recent leak about the OnePlus 3 suggest that the device will be launched in 2 Variants. Three versions will come with 4GB RAM coupled with 32GB, 64GB, and 128 GB storage space, while there will also be a 6GB RAM version with the same 32GB, 64GB, 128GB storage space options. The pricing is listed as $369 which comes to Rs 24,702, and that’s close to how OnePlus has always priced its flagship devices. As per the rumors in the market Motorola has launched its new devices Moto Z and Z force with Moto Mods. The Moto Z is being called the thinnest premium smartphone in the world, at 5.2mm, and is said to be ultra-light as well. It features a 5.5-inch QHD Amoled display, and is powered by a Qualcomm Snapdragon 820 SoC coupled with 4GB of RAM, and a choice of 32GB or 64GB of storage, which is expandable via microSD card (up to 2TB). Will share the in-depth review of the devices soon. The coming week is going to see the launch of OnePlus3 and might have lots of leaks about the iPhone 7. 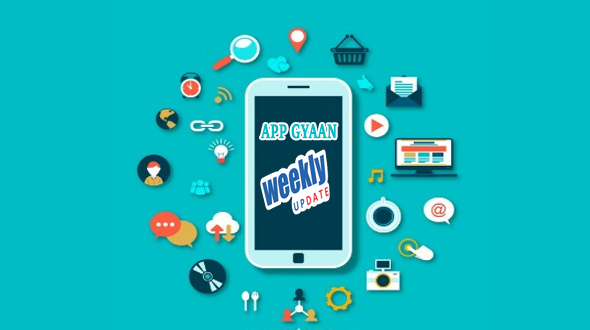 Stay with App Gyaan for all the latest update from Mobile and tech industry.